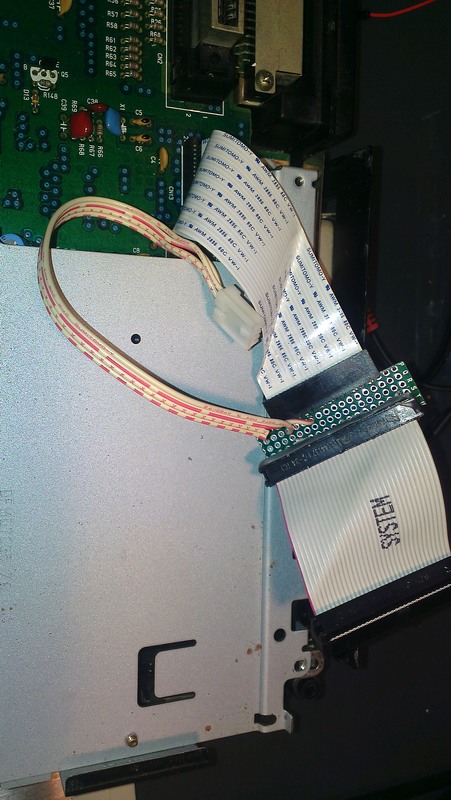 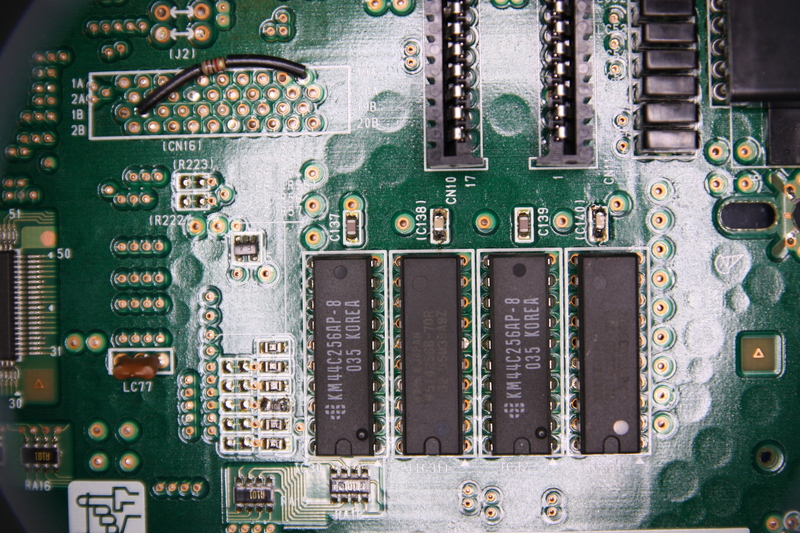 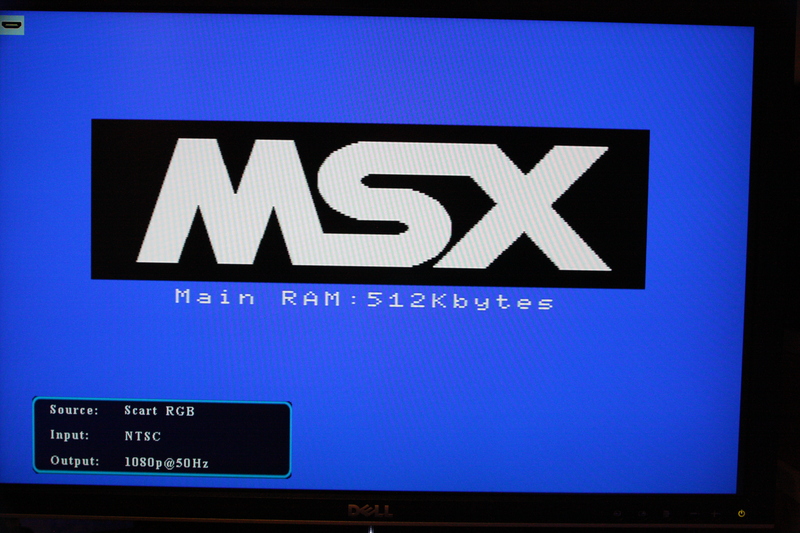 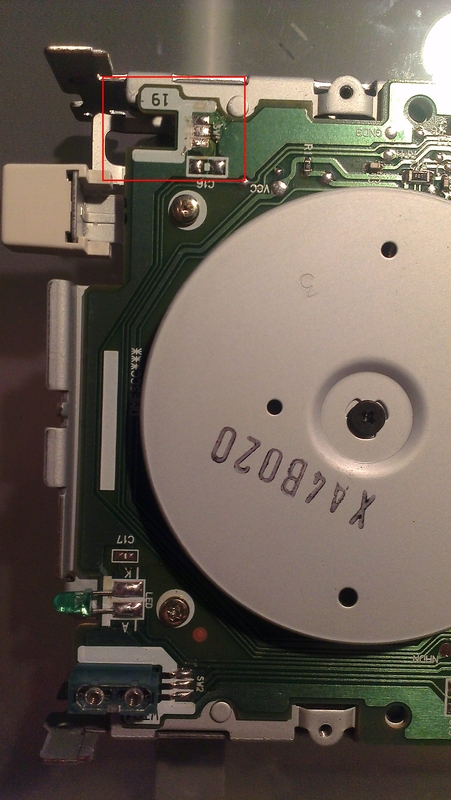 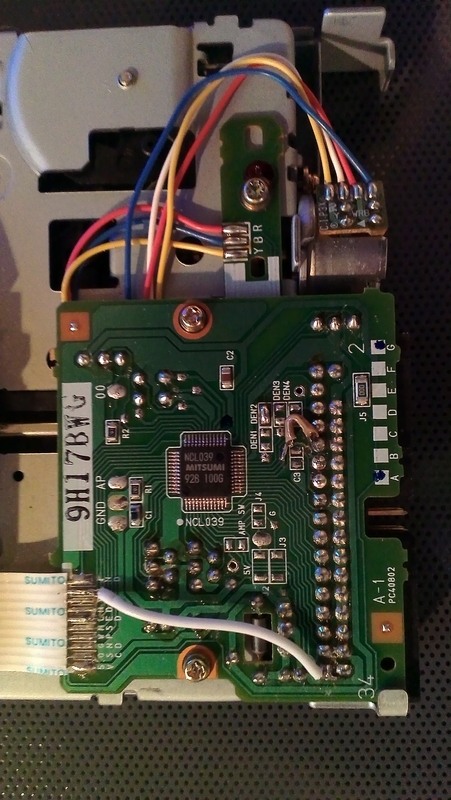 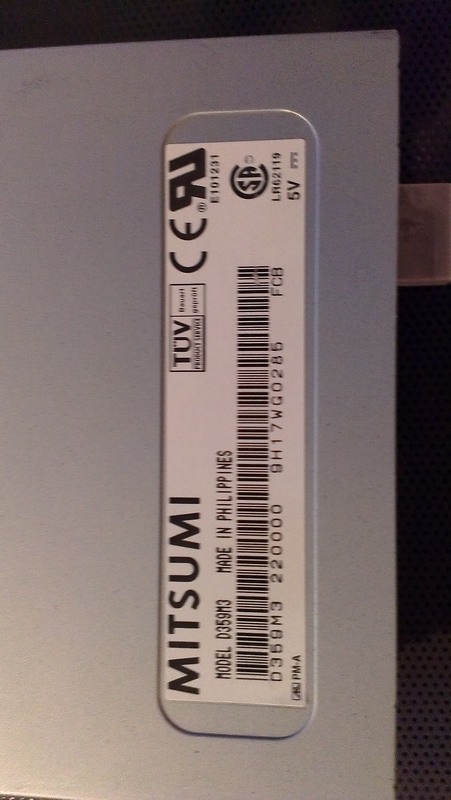 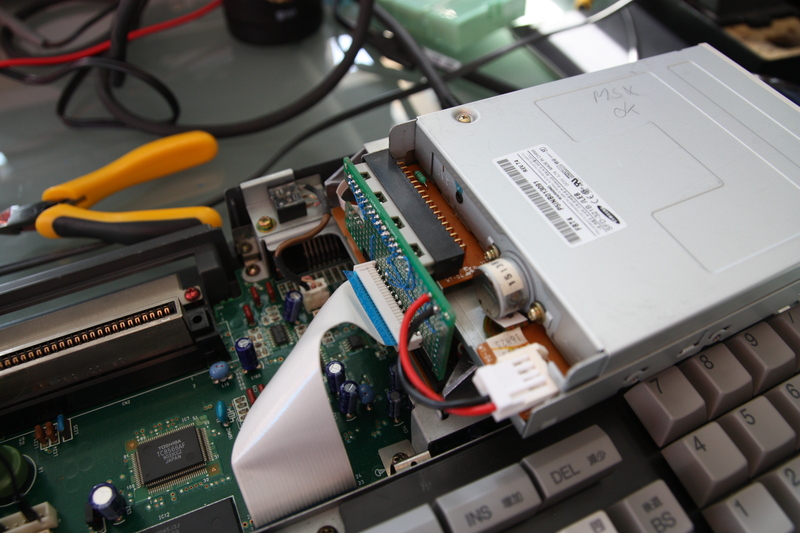 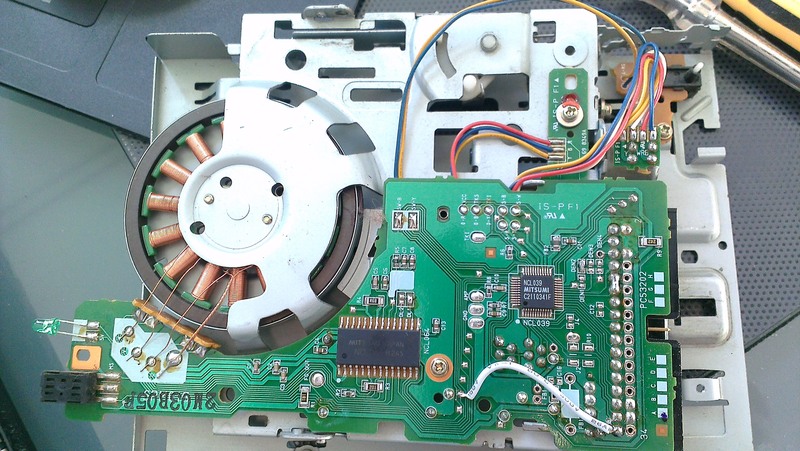 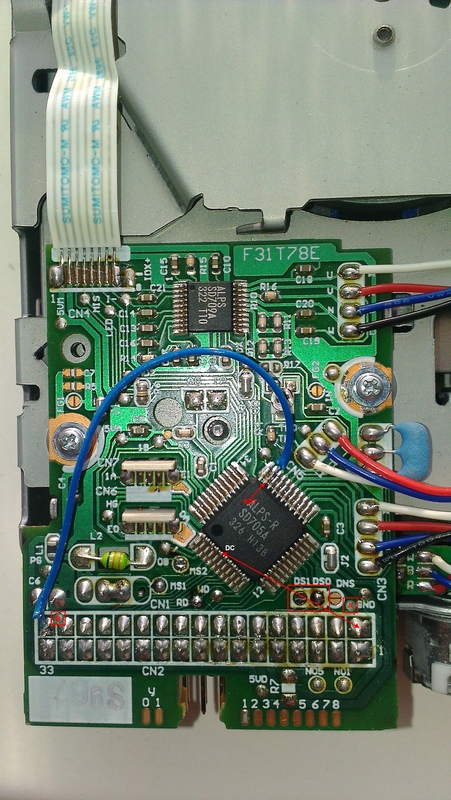 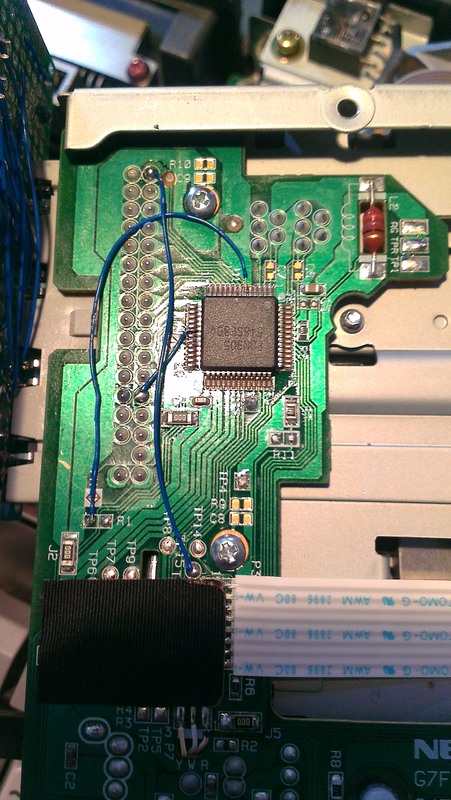 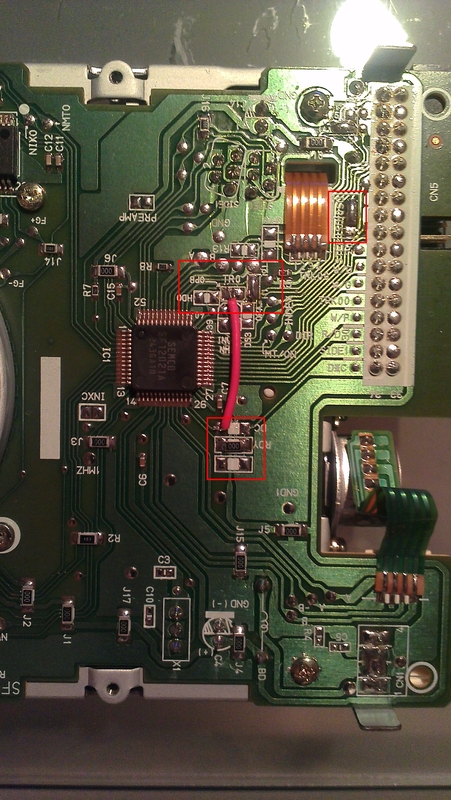 This howto describes how to add an extra 256kb Ram to a Panasonic FS-A1ST to get 512kb Ram. 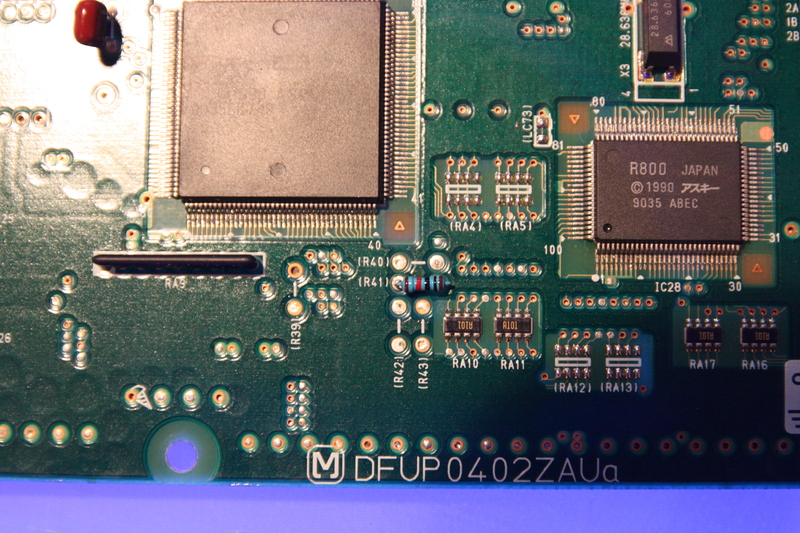 First remove the mainboard from the FS-A1ST. 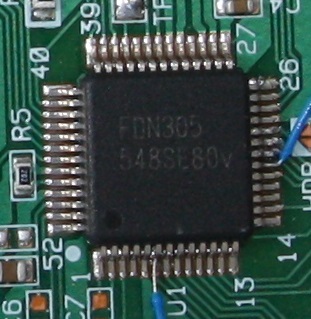 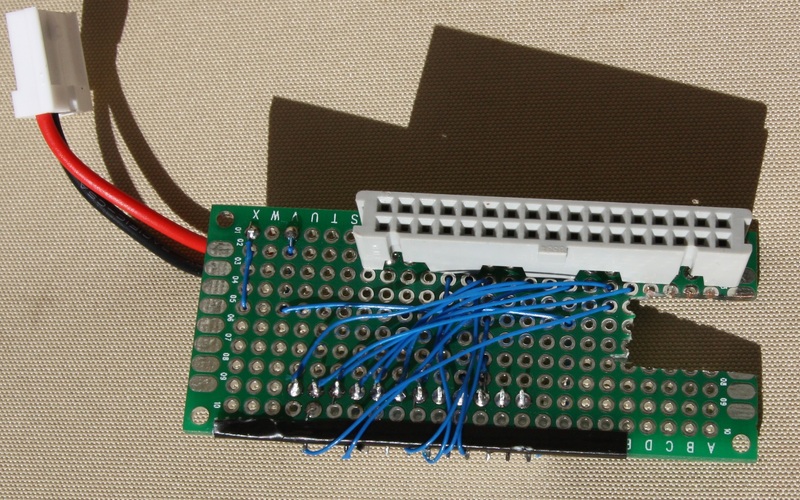 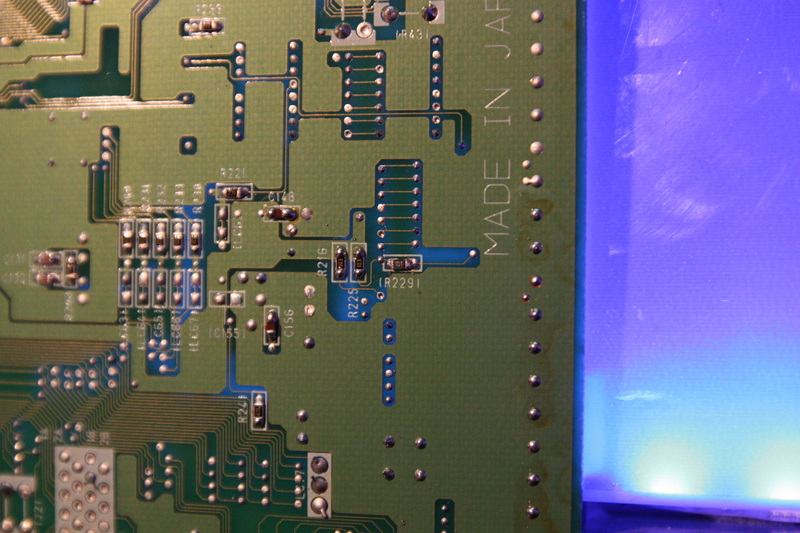 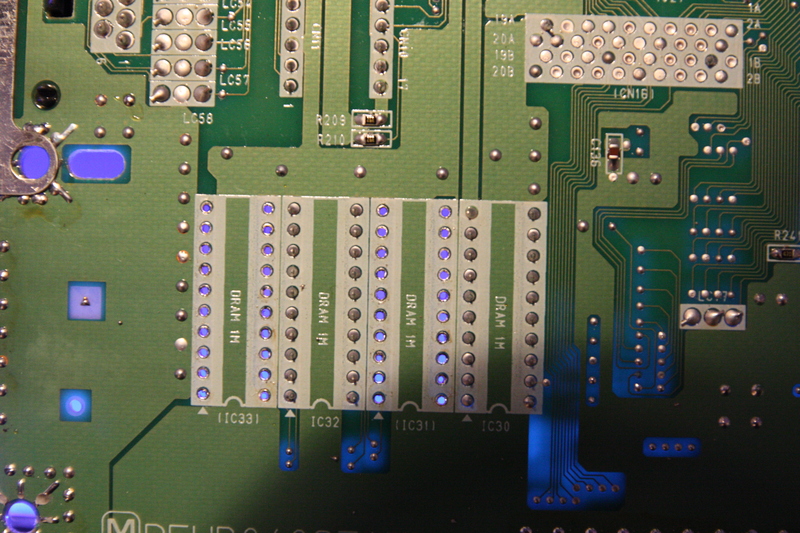 When removed, clear the solderpoints of IC31, IC33 and R41.